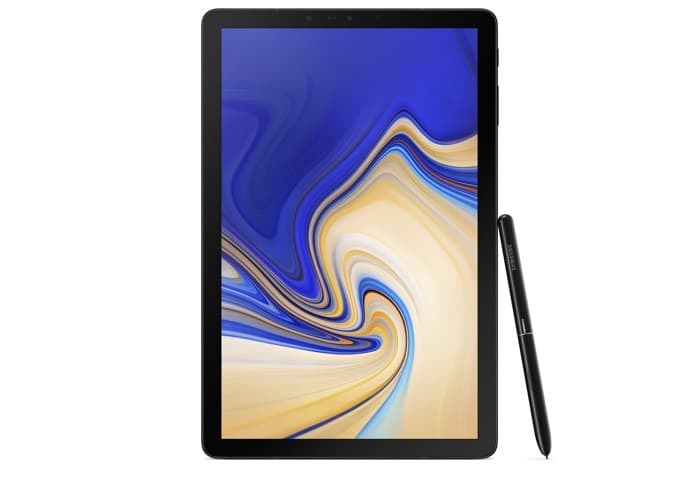 The Samsung Galaxy Tab S4 is Samsung’s latest Android tablet, the device was made official recently and now we have all the specifications on Samsung’s latest tablet. You can see a list of the key specifications on the new Samsung Galaxy Tab S4 tablet below, the device will go on sale soon. You can find out more details about the new Galaxt TAb S4 tablet over at Samsung at the link below.